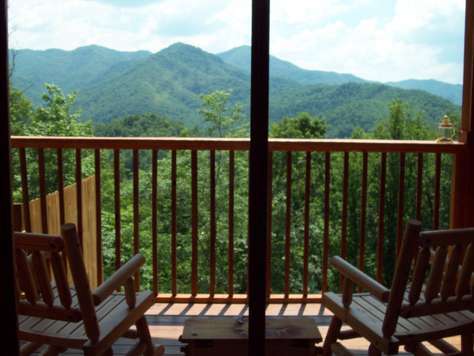 NC Mountains Realty wants to make your stay as enjoyable as possible. Here are just some of the guest services available. Are you traveling a substantial distance, or arriving via motorcycle? If so, it can be very convenient to have your groceries purchased and stored at the cabin of your choice when you arrive. Whether you would like to save a little money with the store brand “Laura Lynn,” or you would like specific name brands, the groceries are purchased no more than a day in advance to assure freshness! NC Mountains Realty will even purchase fruit and vegetables at the local Farmers Market as available. Minimum order requirement is $100.00 and the service is offered at cost plus 30%. This is a wonderful mobile spa that will come to your cabin! We suggest arranging this service as far in advance as possible! 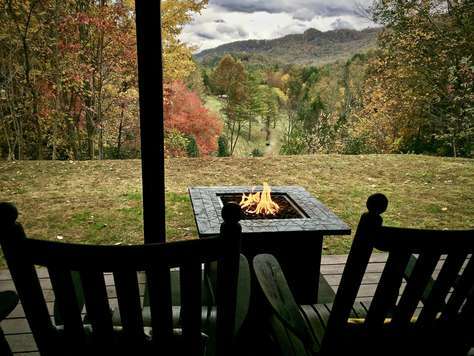 You can arrange directly with Avanti at (828) 736-7360.